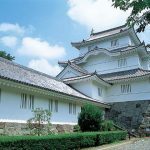 At the end of the Bakumatsu join the alliance of the Ou Uchi Ryu Clan The founder of the new government forces and went on war with the Nanbu Nobunao’s Morioka Castle. 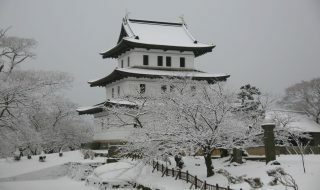 Morioka castle is the residence of the Nanbuke’s clan in Morioka city, Iwate Prefecture. 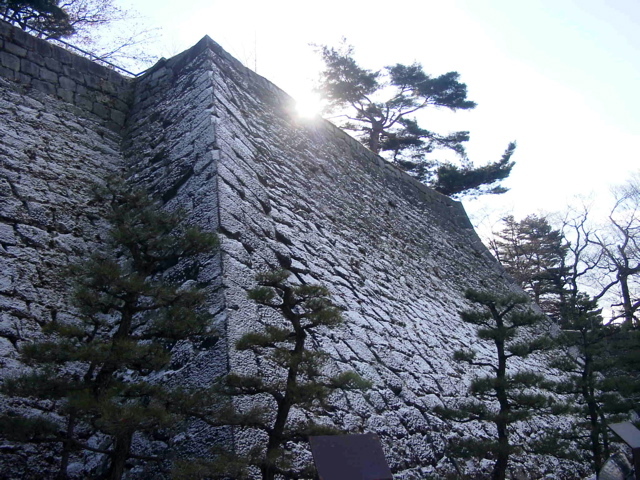 It is a rare total stone wall castle in the Kanto, Tohoku district, although the castle tower was built, the castle itself was not built due to the shogunate’s declining. 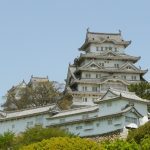 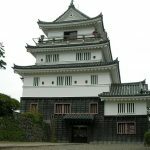 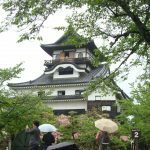 It is said that the position of the castle was named Morioka Castle with the meaning of Oka (grand big Oka) which is built up on the hill of the confluence of Kitakami River and Nakatsugawa River. 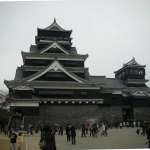 The castle consists mainly of Inner citadel, Outer citadel, outermost region of the castle, Awaji circle, waist ring, etc. 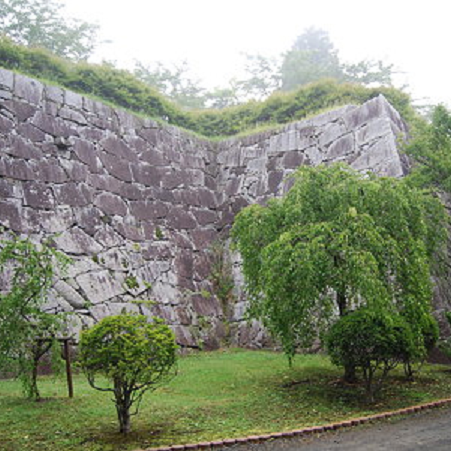 It takes about 40 years to complete, and the Ishigaki group is spectacular. 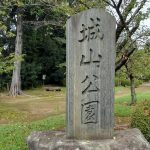 The Nanbuke family during the Sengoku Era continued a fierce battle with Ando of Dewa (Nochi’s Akita) and Osamu of Minami Michinoku but around the time of Toyotomi Hideyoshi “Execution of Oshu”, in the Ouu area, Date House, it was a Sengoku daimyo who followed Saijou family. 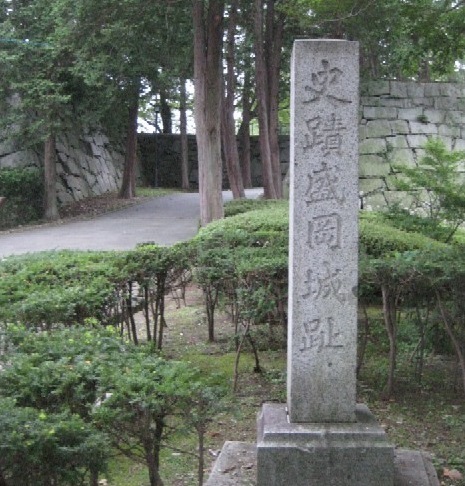 Speaking of the serious affair of the Nanbuke family, Oura (Tsugaru Tamenobu), who was subordinate to Nanbu during Toyotomi Hideyoshi’s conquest of Hojo, visited Hideyoshi earlier than Nanbu, and was relieved of the territory of the Tsugaru region. 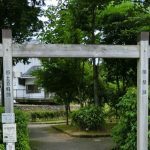 It probably was accepted as a lord. 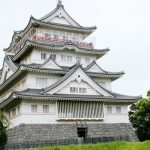 Although the Nanbuke family of the Edo period had been based on “Kunohe castle” during the early to the middle period, it is returning back to Morioka Castle soon. 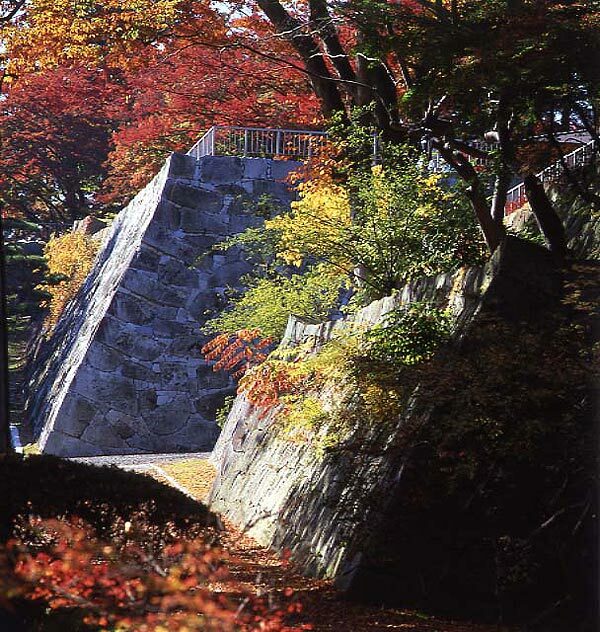 Until the Meiji Restoration, the Nanbuke family reigned this place generously, and the castle was destroyed together with the Order of the Waste Castle of Meiji. 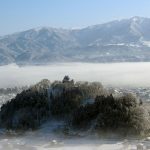 In the Meiji Restoration, we joined the Oou Etsu row clan alliance, opened a tip with the new government side Akita clan with the new government forces and fighting, but due to the surrender of the Aizu clan and the surrender of the Shonai clan, the Nanbu clan also draw soldiers before the feudal lord was on house arrest. 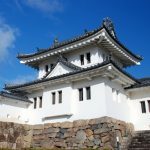 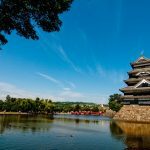 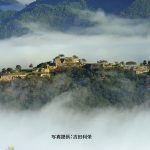 The current Morioka castle ruins have been maintained as “Iwate Park”, and Morioka Castle has been selected as the 6th out of 100th Grand Castle in Japan.